[mp3] Freelance Whales: "Generator 2nd Floor"
Today we get the first single off of The Freelance Whales' fantastic new LP Weathervanes coming March 16th on the ever-amazing Frenchkiss Records. This stellar group of musicians have busked the streets and subways of New York, and even Staten Island (what up Ashley and Pop Tarts). Their tender and often nostalgic (but not sentimental) sound employs a varying palate of instruments from banjo to the glock. Their songwriting is airtight and their execution, particularly live, has brought the national attention this hardworking band deserves. 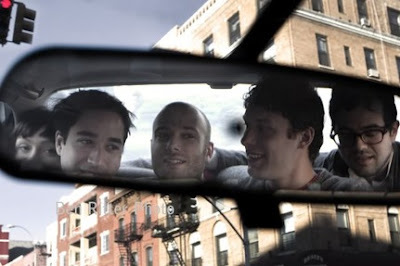 Check out their tour dates, including Sasquatch and a NY date w/ the Shout Out Louds on March 1.